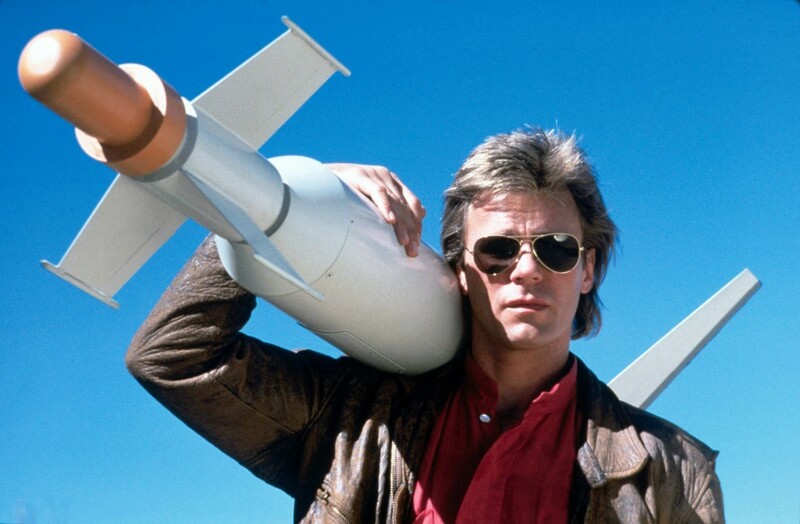 ‘MacGyver’ Going to Re-boot for CBS!!! I’m trying to keep my personal thoughts to myself on the Hollywood re-make machine that anything successful seems to go into, but these announcements that keep coming make that a harder job than my will-power can topple, so here it is. 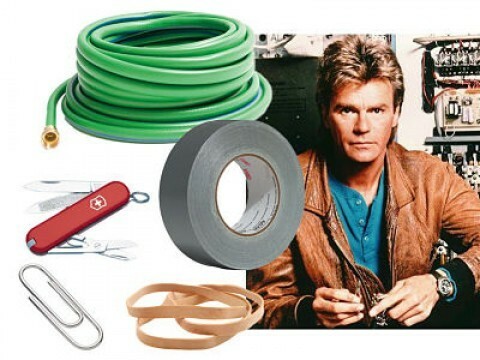 One of the latest re-makes is not going to be making a big-screen debut, but a small-screen opening that CBS is hoping will be just as big a hit the second time around as it was the first time, I’m talking about the original Mr. Fix-It and Granddaddy of the life hack, ‘Macgyver‘. The new series takes our favorite ingenious agent armed to the gills with more scientific know-how than Nikola Tesla and backs up the time-line a bit. The plan is to feature a 10-years younger Angus MacGyver as he’s recruited into a clandestine organization. CBS will give us some insight how the agent acquired some of his famous skill sets. R. Scott Gemmill will write and executive produce with original series producer Henry Winkler, Michael Clear and new series director James Wan. Wan is the director of ‘Furious 7‘, ‘Insidious:Chapter 2‘ and the latest announced ‘Aquaman‘. Wan’s partner at Atomic Monster, Michael Clear will produce also. Wan has long been interested in the property and developed a feature for MacGyver focusing on the college years of the agent. MacGyver joins a growing list of action-adventure TV series looking at reboots including ‘A-Team‘, ‘Hart To Hart‘ and ‘Xena‘. We’ve got the first trailer for the ‘MacGyver’ Reboot & I know I’m Tuning In For The Series Now!!! Meet The Lead For CBS’s ‘Star Trek: Discovery’!!!! Lucas Till Joins ‘MacGyver’ Reboot In Titular Role!!! Check Out The Trailer For ‘Star Trek: Discovery’ Straight From Comic-Con!!! This entry was posted on Sunday, October 4th, 2015 at 12:30 pm	and is filed under News, Television. You can follow any responses to this entry through the RSS 2.0 feed. You can skip to the end and leave a response. Pinging is currently not allowed. « ‘Thor: Ragnarok’ Lands Director, Taika Waititi!!! [holding his gun at Archer] Wow. We have something in common. We both know our guns.